Kid & Teen Acting Class with "Girl Meets World's" Cheryl Texiera! Scene Study & Acting Foundation (Physical, emotional and intellectual blocks will be explored through script analysis, character development and imagination work). Email scottsedita@gmail.com to sign up! MEET YOUR TEACHER, A PROFESSIONAL ACTOR. CHERYL TEXIERA is most known for her recurring roles on Disney's GIRL MEETS WORLD and IT'S ALWAYS SUNNY IN PHILADELPHIA. Other credits include: NCIS, THE MENTALIST, RAISING HOPE, and more. She also starred opposite Adrien Brody in Trigger Street Productions' film: THE LIBRARY BOOK. In 2012 she formed CrazyChic Productions and began creating her own content. Her Directorial Debut MAMA'S BOYS just became a 2018 Official Selection of HBO's Women In Comedy Film Festival and her sketch/variety show: CONFESSIONS OF... THE SERIES was nominated for an Independent Television Award for Best Web Comedy. 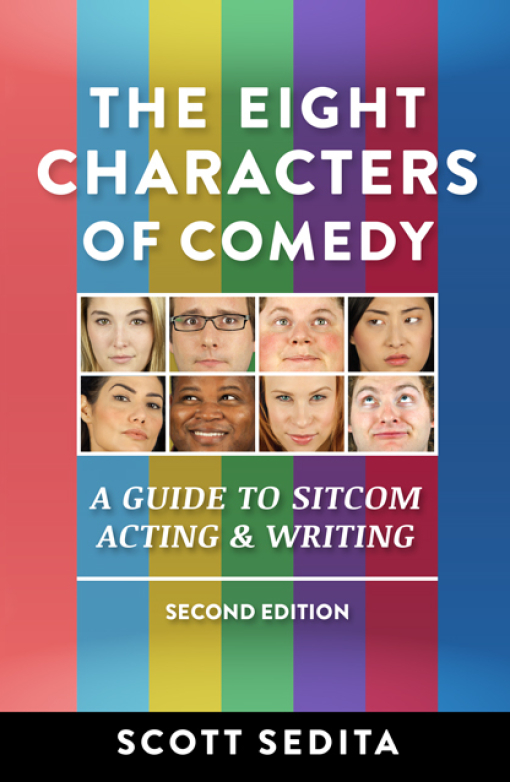 The “How-To” guide for actors who want to break into the world of sitcoms. Scott Sedita gives you advice and exercises for breaking down comedy scripts and delivering jokes with comedic precision. An Acting Coach in the palm of your hand! 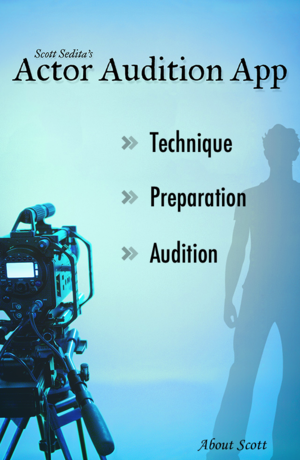 Learn Scott Sedita's Script Analysis Technique, WOFRAIM, to break down your audition scripts quickly and efficiently.